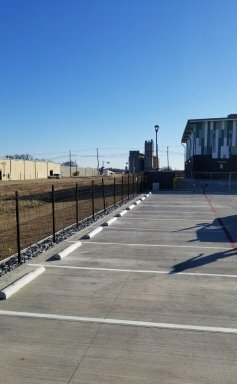 Concrete is one of the most important construction materials used in a variety of site structures including parking lots, walkways, curbs, gutters, dumpster pads, wheel stops, parking bumpers, catch basins, and walls and ramps. 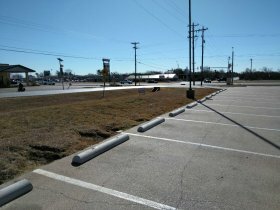 To provide better traffic flow, many parking lots have concrete wheel stops installed. Often, these blocks become damaged, crumble, and cause hazards on the lot. Slots on underside allow drainage and allow units to be lifted with forklift. Graduated taper on ends relieves danger of cutting tires. wheel stops mark parking spaces long after painted lines have worn off. Parking areas may be revised without knocking out poured-in-place curbing. Use to protect buildings, shrubbery and lawns adjoining parking areas. wheel stops afford positive stopping for cars on sloped parking surfaces. 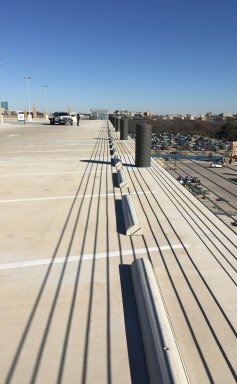 All Star concrete provides concrete wheel stops for commercial and wholesale customers throughout the Dallas, Fort Worth area. We provide the highest-quality wheel stops available for both passenger vehicles and large trucks. Wheel stops are essential to protects structures and vehicles from vehicular impact. 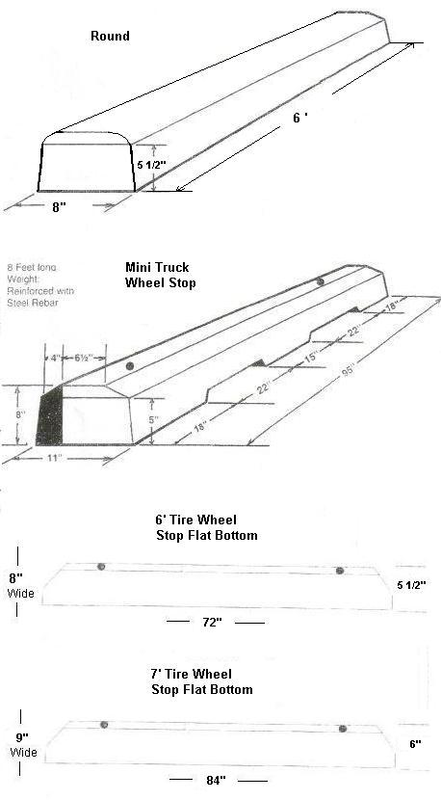 Feel free to view the different wheel stop/parking bumper sizes we have available below. 6 foot 1/2 round 8" wide - 5 1/2" tall: Weight - 220 lbs. 6 foot hexagon 8" wide - 5 1/2" tall: Weight - 233 lbs. 7 foot hexagon 9" wide - 6" tall: Weight - 245 lbs. 7 foot truck bumpers 9" wide - 9" tall: Weight - 440 lbs. 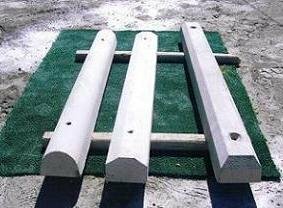 7 foot truck bumpers 10" wide - 10" tall: Weight - 550 lbs. 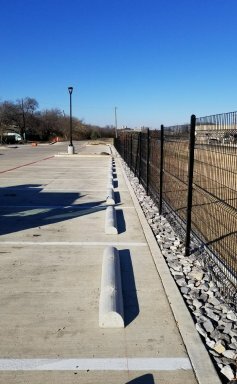 If you have any questions or would like to place an order today, please feel free to call All Star Concrete toll-free at (817) 909-5975 and Jeff Mitchell will be glad to assist you. 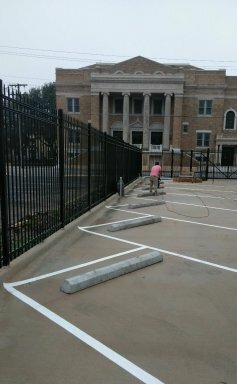 All-Star Concrete is proud to service the entire Dallas, Fort Worth metroplex including the cities of Addison, Allen, Altoga, Arlington, Argyle, Azle, Balch Springs, Baronville, Bedford, Benbrook, Blue Mound, Branch, Buckingham, Burleson, Carrollton, Cedar Hill, Cockrell Hill, Colleyville, Combine, Copeville, Coppell, Copper Canyon, Corinth, Cross Roads, Crowley, Culleoka, Dallas, Dalworthington Gardens, Denton, Desoto, Double Oak, Duncanville, Edgecliff Village, Euless, Everman, Fairview, Farmers Branch, Farmersville, Forest Hill, Fort Worth, Frisco, Garland, Glenn Heights, Grand Prairie, Grapevine, Hackberry, Haltom City, Haslet, Hebron, Hickory Creek, Highland Park, Highland Village, Hurst, Hutchins, Irving, Keller, Kennedale, Lake Dallas, Lakewood Village, Lake Worth, Lakeside, Lancaster, Lavon, Lewisville, Lincoln Park, Little Elm, Lowry Crossing, Lucas, Mansfield, McKinney, Mesquite, Murphy, Navo, New Hope, North Lake, North Richland Hills, Oak Point, Pantego, Parker, Pelican Bay, Plano, Princeton, Prosper, Richardson, Richland Hills, River Oaks, Roanoke, Rowlett, Sachse, Saginaw, Saint Paul, Sansom Park, Seagoville, Shady Shores, Southlake, Sunnyvale, The Colony, Trophy Club, University Park, Watauga, Westlake, Westover Hills, Westworth Village, White Settlement, Wilmer, and Wylie. 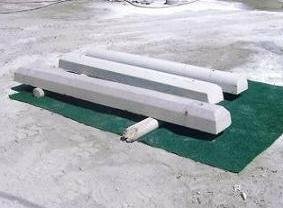 Concrete Splash Blocks Dallas, Fort Worth, Texas, Concrete Parking Bumpers Dallas, Fort Worth, Texas, Concrete Stepping Stones Dallas, Fort Worth Texas. 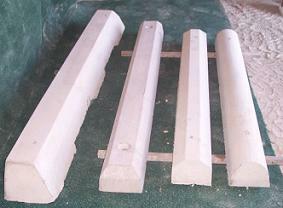 Concrete Splash Block, Concrete Parking Bumper, Concrete Stepping Stone. Texas Stepping Stones Dallas, Fort Worth, Texas.